This one hour class provides an introduction to IMPACT Bay Area’s style of empowerment self-defense. 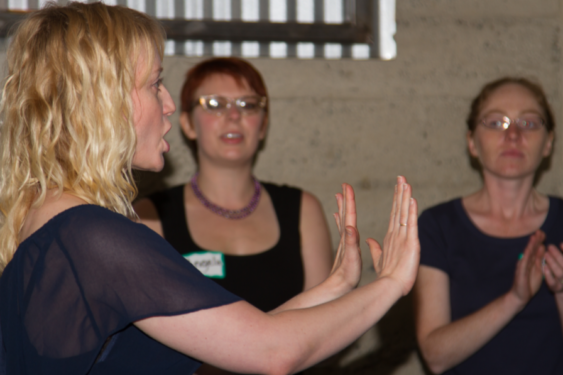 In this class students develop intuition, situational awareness, congruent body language and verbal skills to deescalate and deter assault and harassment, as well as learn two simple and effective physical techniques. Students who complete this class will receive a discount off a future full-length Basics course. 1 Hour Intro classes are open to adults of all genders and are totally free.